This is the same item used in our PowerShelter Kit. The board is made from high-temperature rated furnace refractory material pre-cut to 8" x 16". 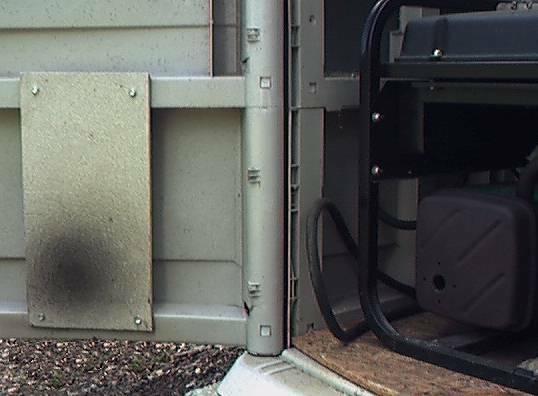 Can be mounted to the interior of a generator shed to protect wall from hot exhaust. To be effective it must be mounted opposite the engine muffler and the shed must have a high velocity cooling fan to disperse the hot gasses. Instructions and mounting screws are included.